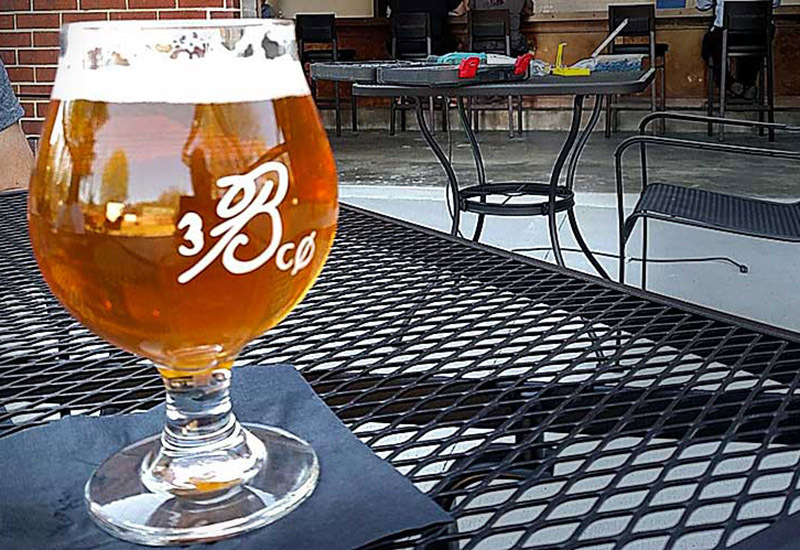 Cary, NC – Bond Brothers Beer Company came onto the Cary scene with a bang and have quickly become one of the most popular craft breweries in the Triangle. Now, the local company is in the running for Best New Brewery and are close to breaking into the #1 spot. In USA Today’s 2017 Readers’ Choice awards, the competition for Best New Brewery is stiff. Any visitor to the website can pick and vote for their favorite new brewery from around the country out of the top 20 listed. But as of this article being published, Bond Brothers is currently near the top of the pack at #2, which has staff energized. The other candidates for Best New Brewery span the entire country, from Greenville to Chicago, Berkeley and more. 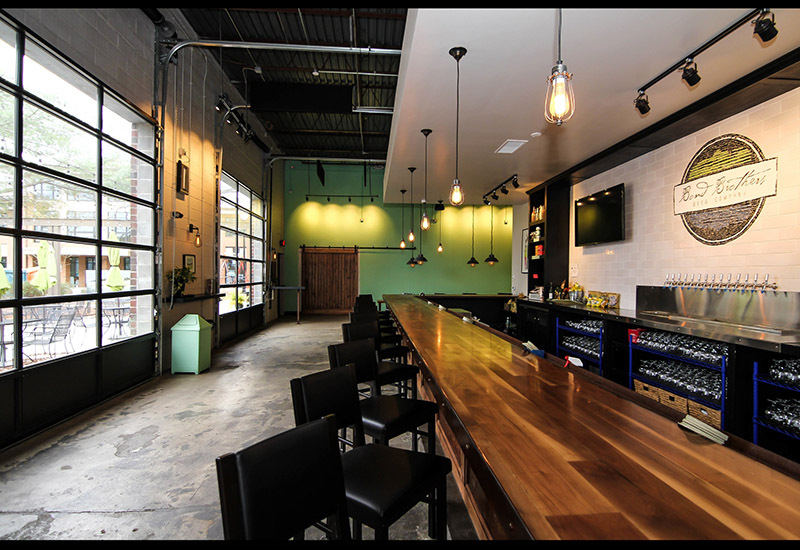 The current #1 brewery, Scofflaw Brewing Company, is located in Atlanta. “It’s an honor to be included among so many great breweries,” said Bond Brothers co-owner Andy Schnitzer. Baker said their position as a nominee in the USA Today list comes from their inclusion in Beer Advocate’s list of the best breweries of 2016. Bond Brothers opened in Downtown Cary in April 2016 and has seen a massive amount of popularity since then. Baker said some of that comes from the principles they hold but it also comes from his experiences. “I do a lot of beer judging so me drinking beer and incorporating what I learn into the brewing is a big part of it,” Baker said. 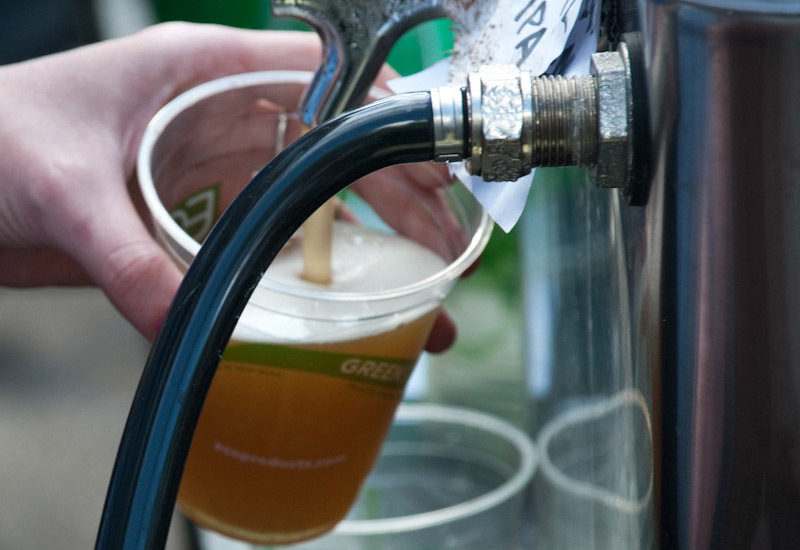 On top of that, Baker said trying so many beers has given him an idea of what works best. As Bond Brothers approaches its one year anniversary, Baker said there are some plans in the work to continue expansion. Baker also said they are hopefully adding more tanks to the brewery which will help their output. Bond Brothers Beer Company is located at 202 E Cedar St. in downtown Cary. Story by Michael Papich. Photos courtesy of Bond Brothers Beer Company and Hal Goodtree.